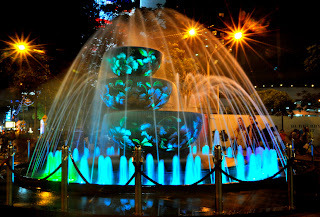 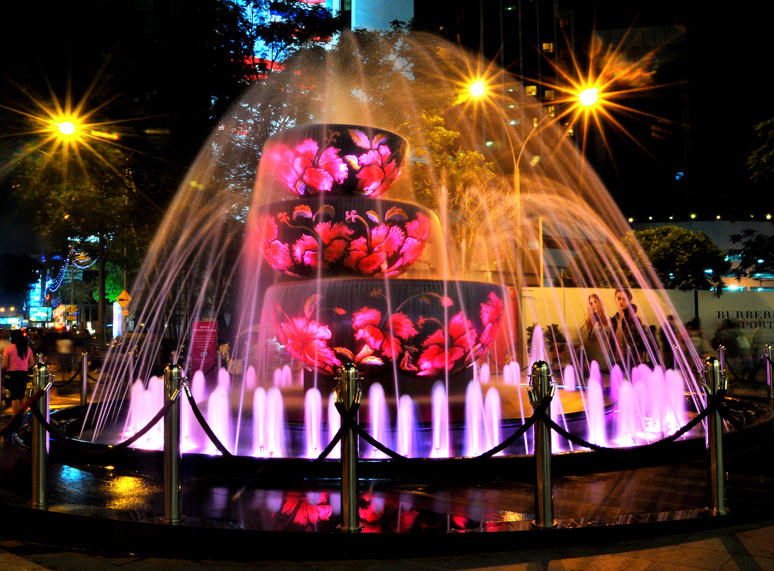 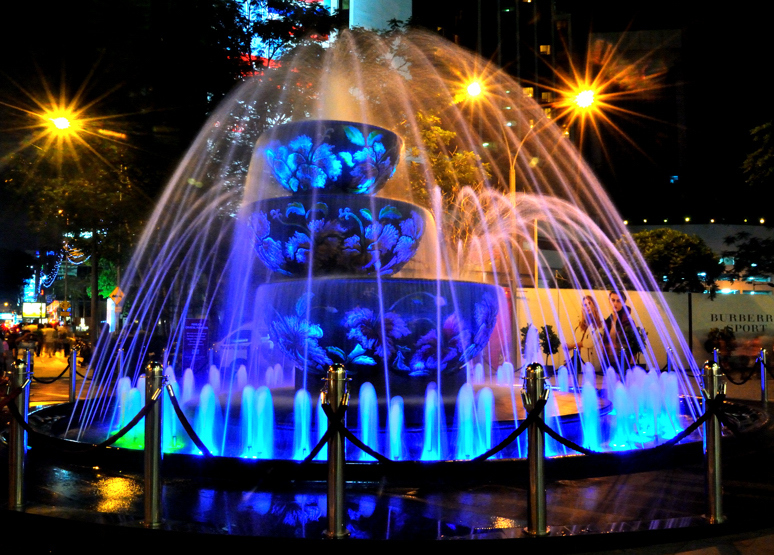 KarEL's Phlog: Fountain @ Pavilion, Bukit Bintang. snapped on 29 May 2010 @ Pavilion. 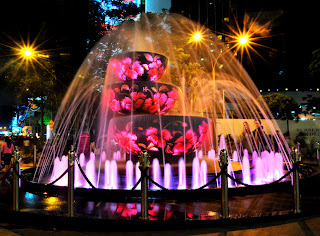 i'm still learning how to take better night images and looking for a better filter to avoid flare.